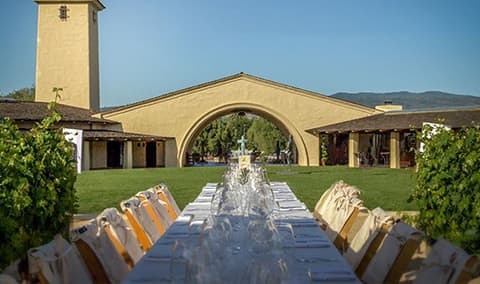 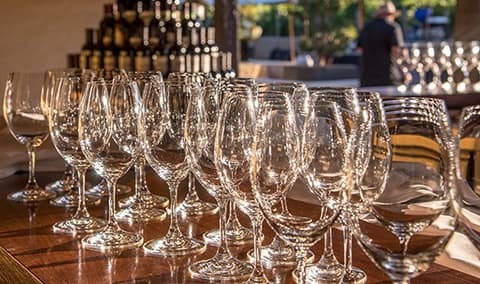 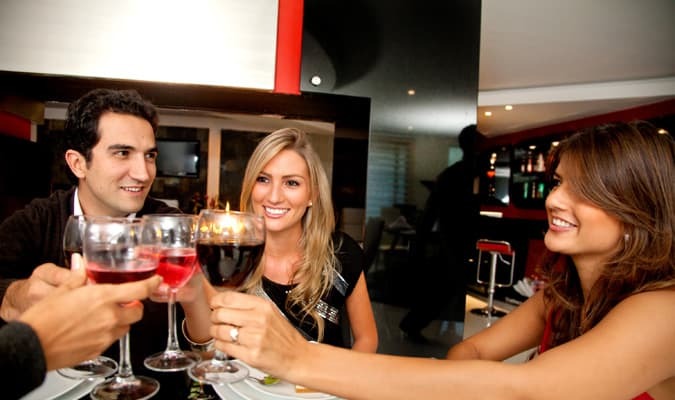 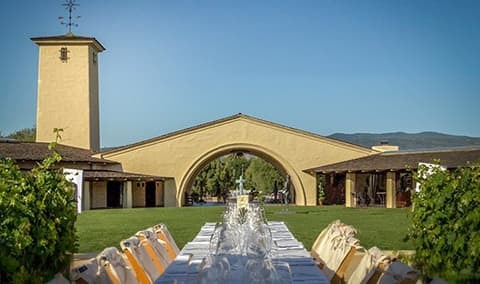 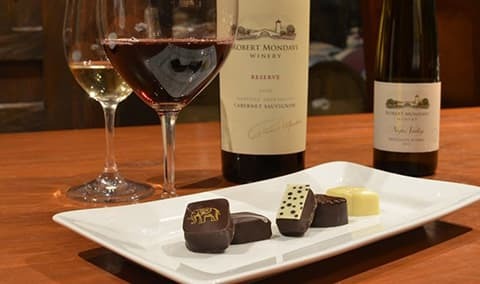 Purchase tickets online to Robert Mondavi Winery on CellarPass. 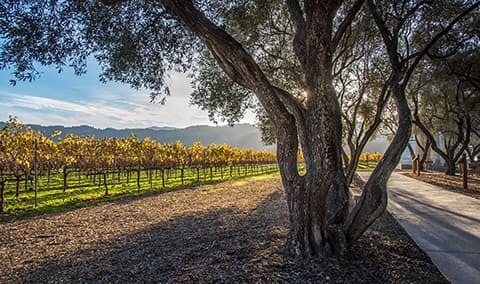 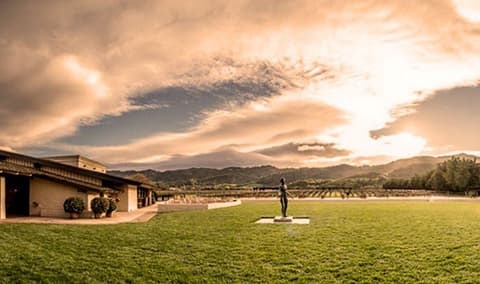 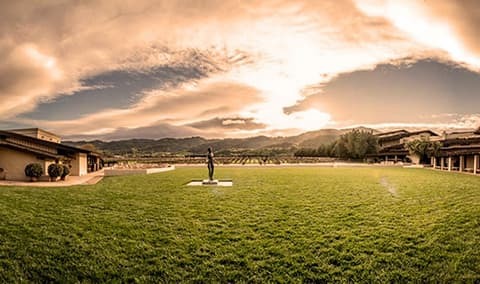 Robert Mondavi established his namesake winery in 1966 with a vision to create Napa Valley wines that would stand in the company of the world's finest. 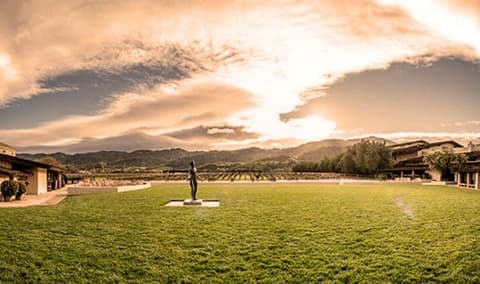 Follow the path of the grape from our famous To Kalon Vineyard to the bottle on our award-winning Signature tour. 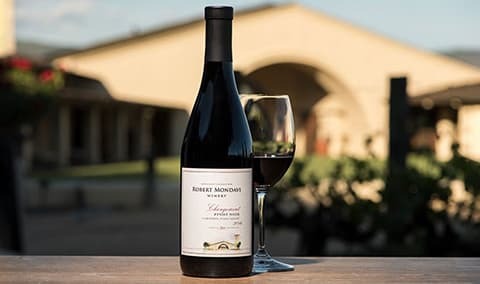 Discover winery-exclusive wines in our Vineyard Tasting Room or treat yourself to a vertical of Cabernet Sauvignon Reserve in our To Kalon Tasting Room. 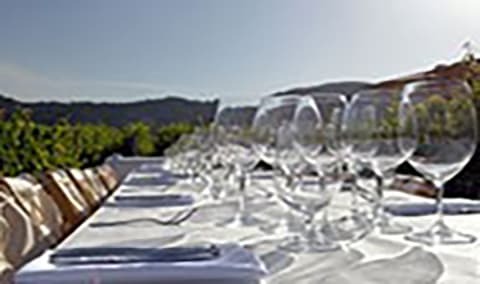 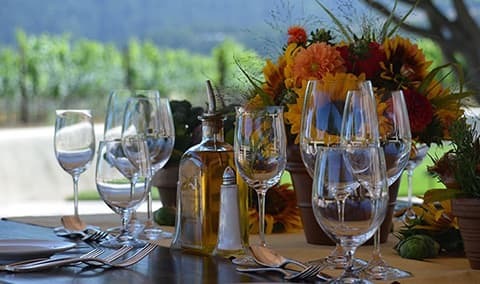 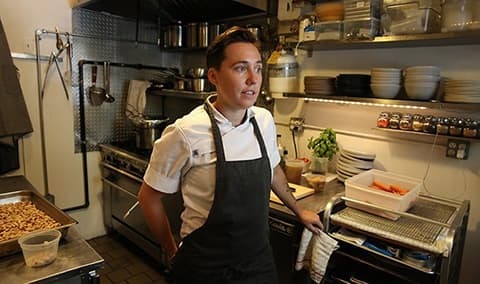 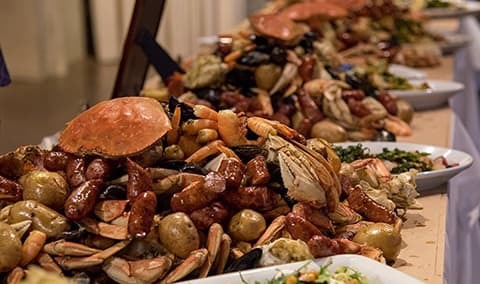 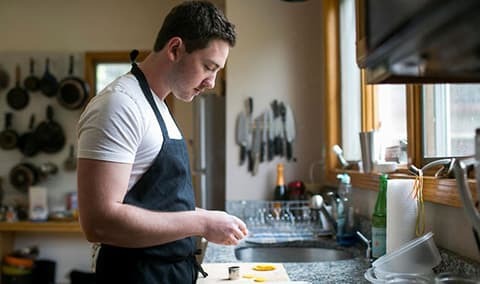 Private fine dining for groups of 8 up to 150 is also available by advance reservation in our Vineyard Room overlooking the To Kalon Vineyard.